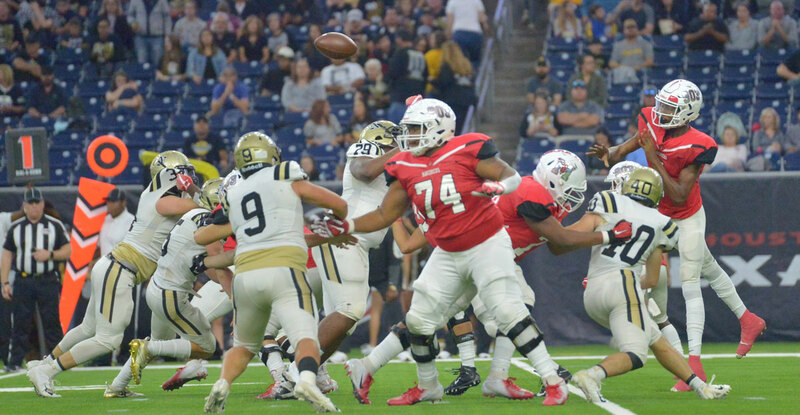 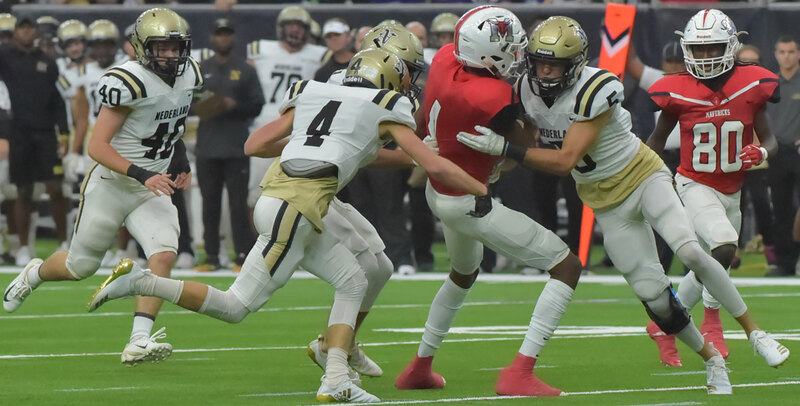 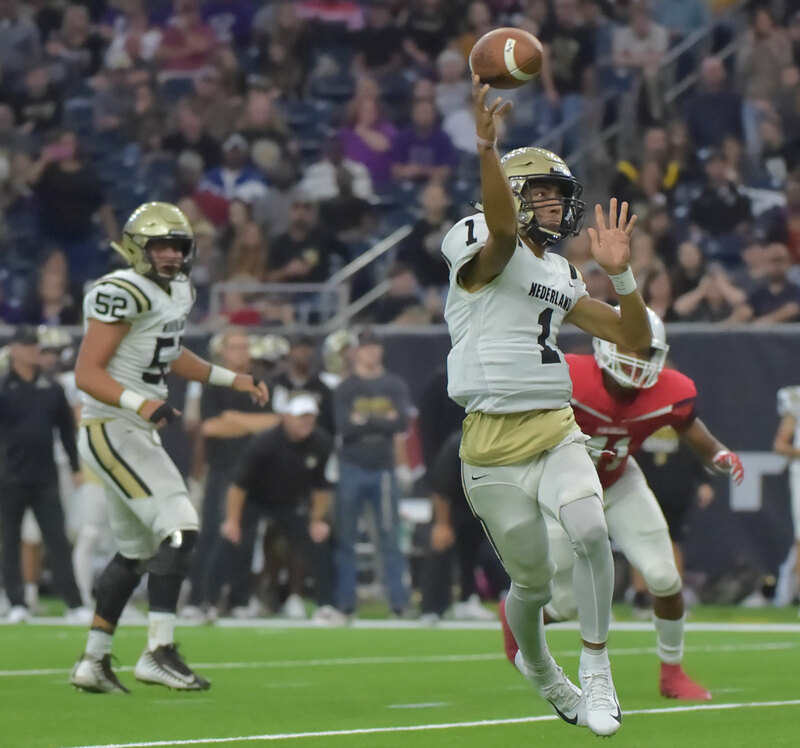 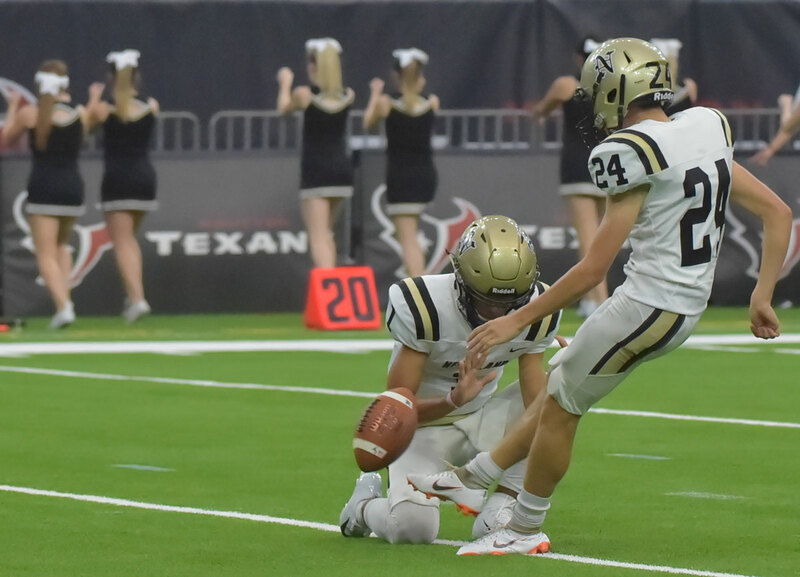 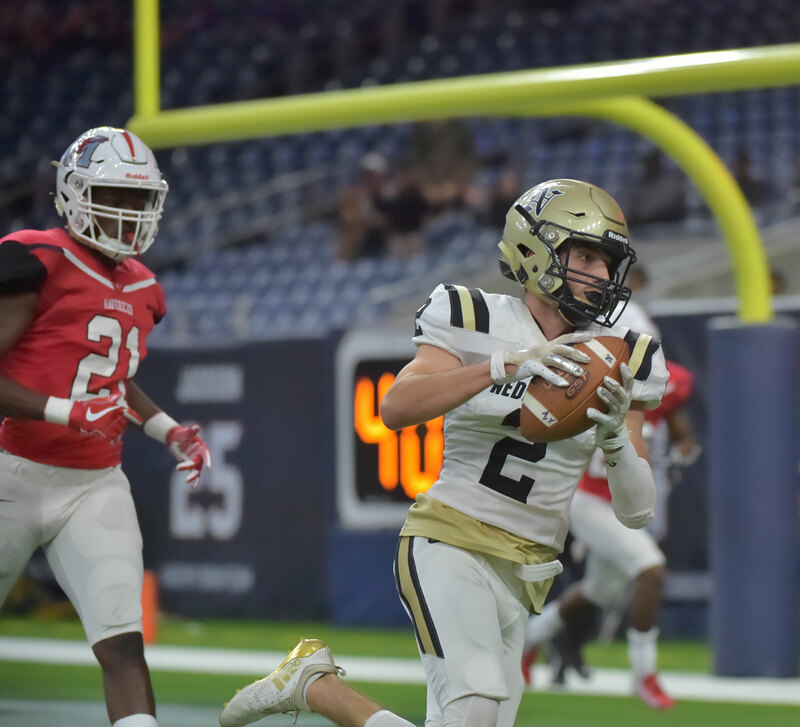 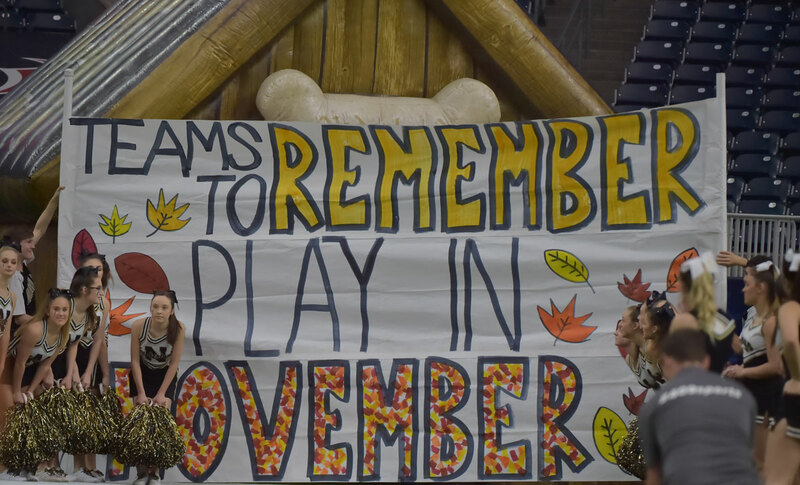 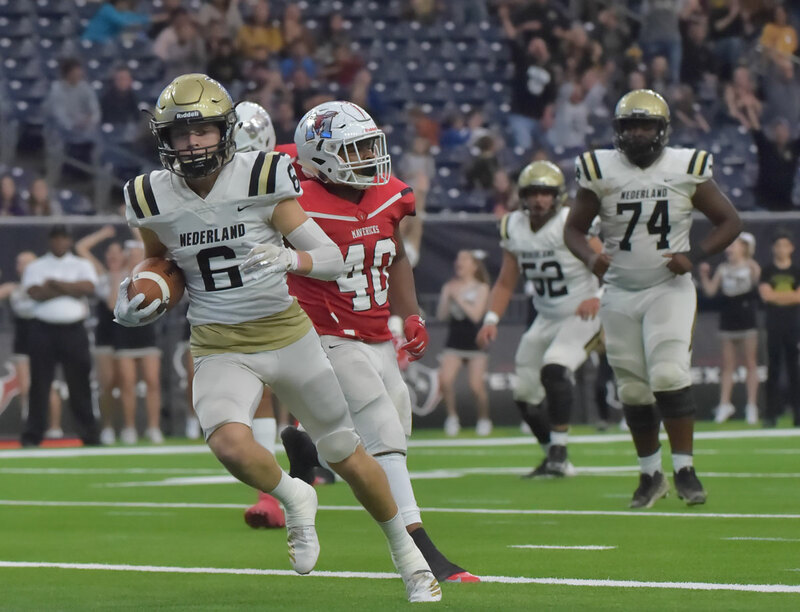 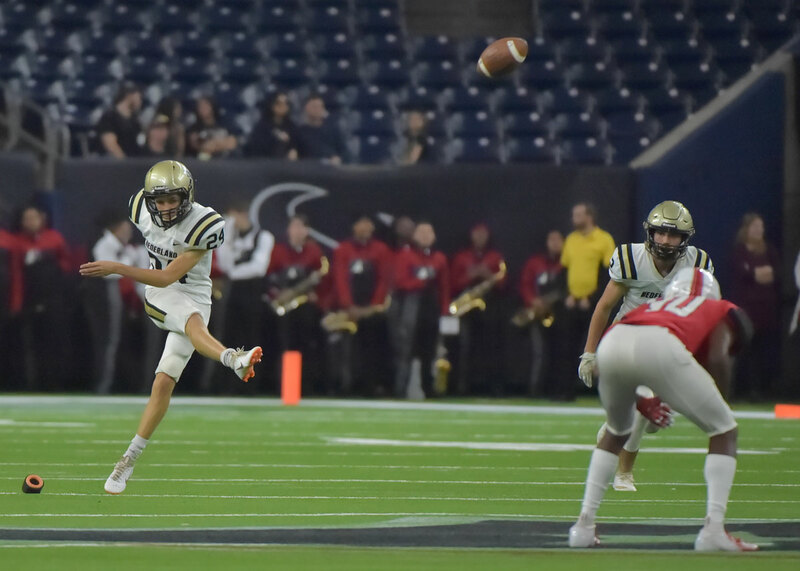 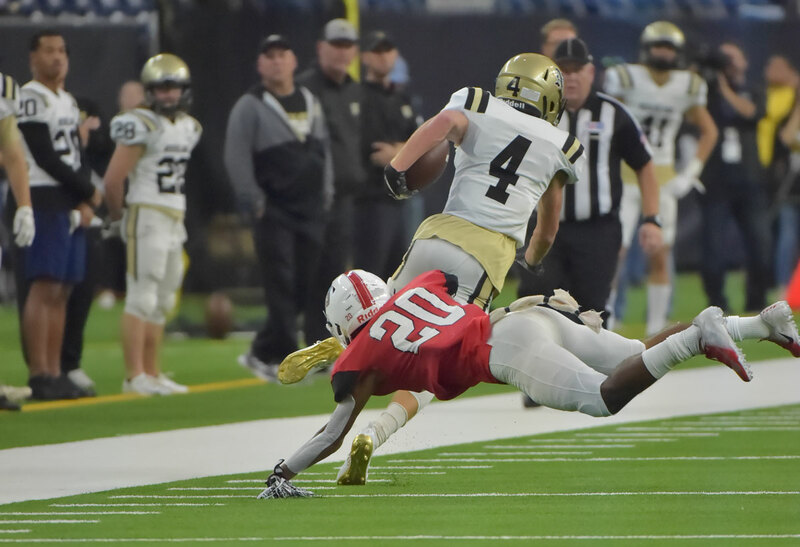 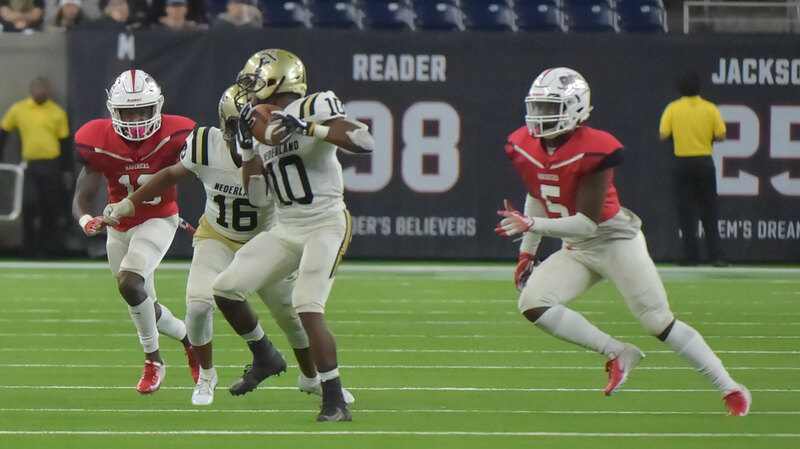 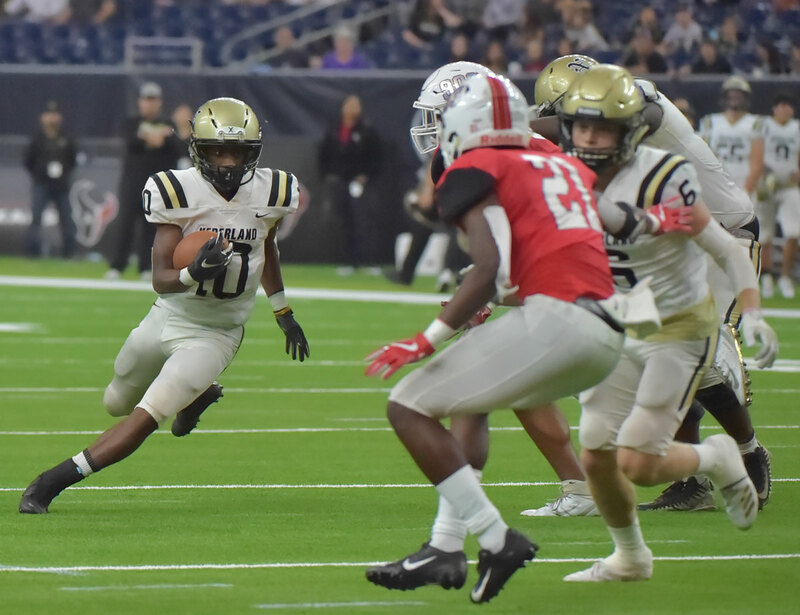 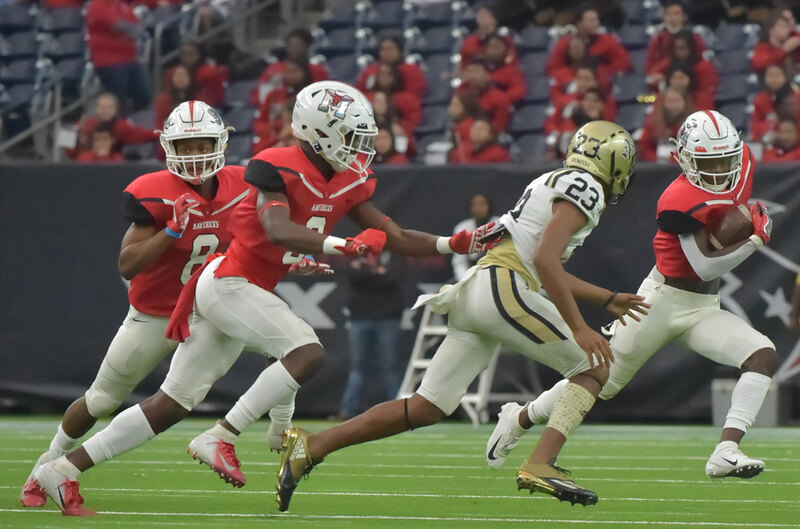 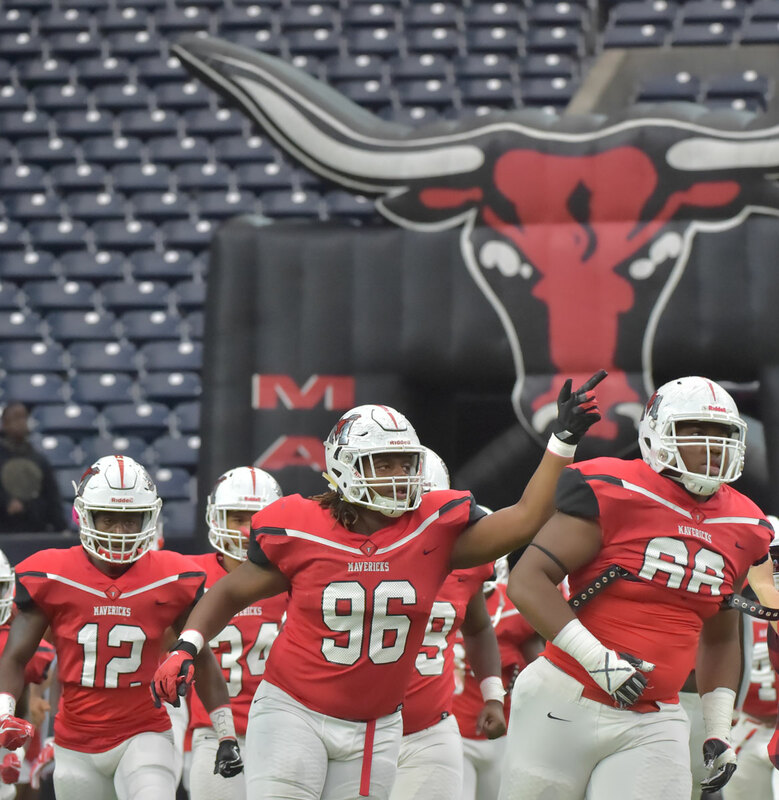 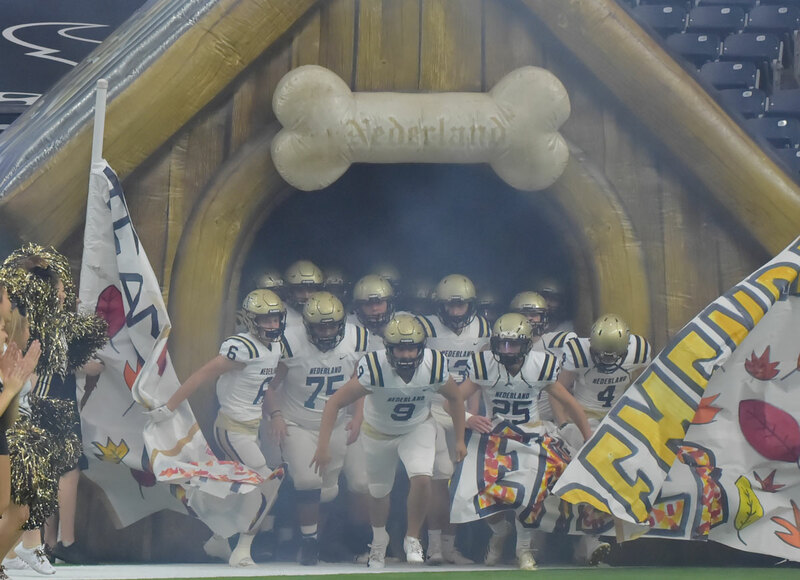 Marshall and Nederland met up at NRG Stadium in Houston for a 2nd round playoff game. 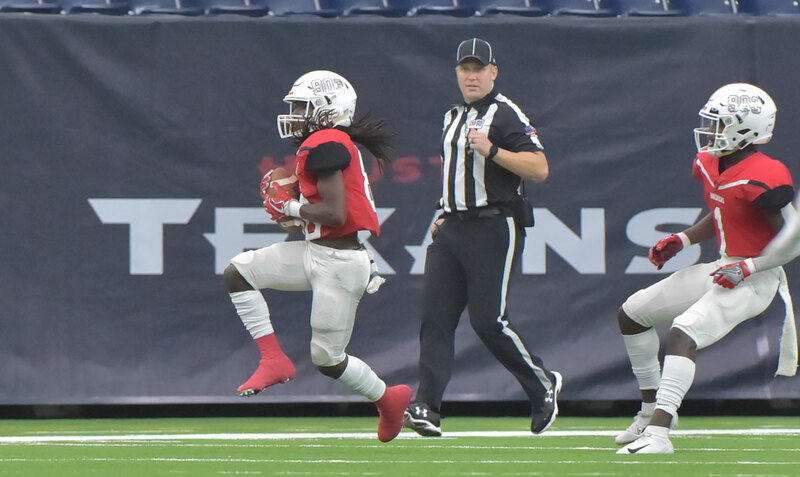 Marshall took the win 63-24 and advances to take on Huntsville. 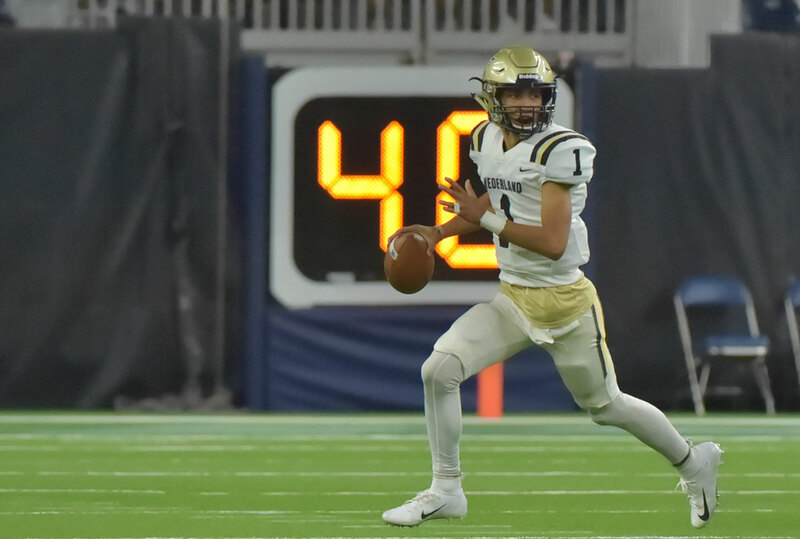 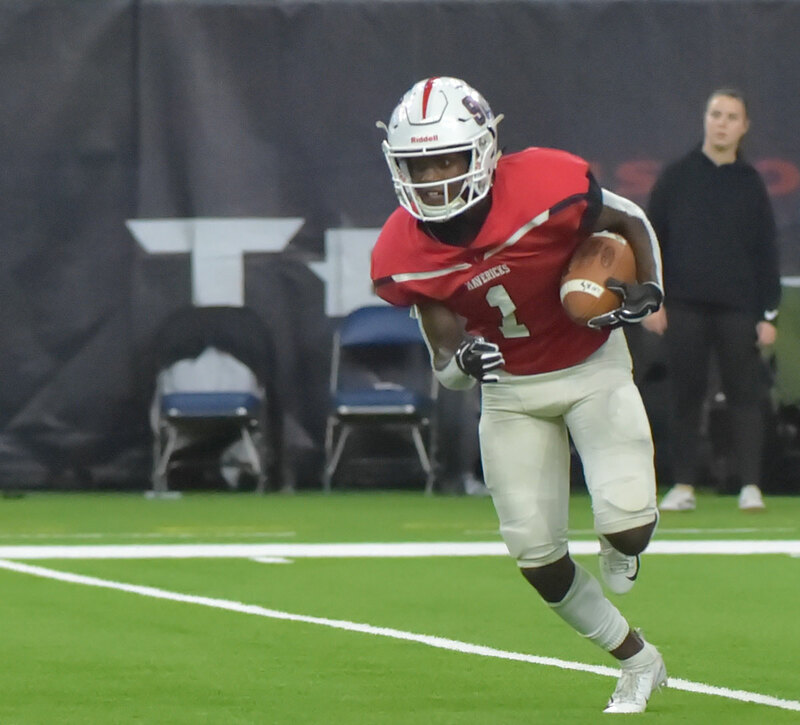 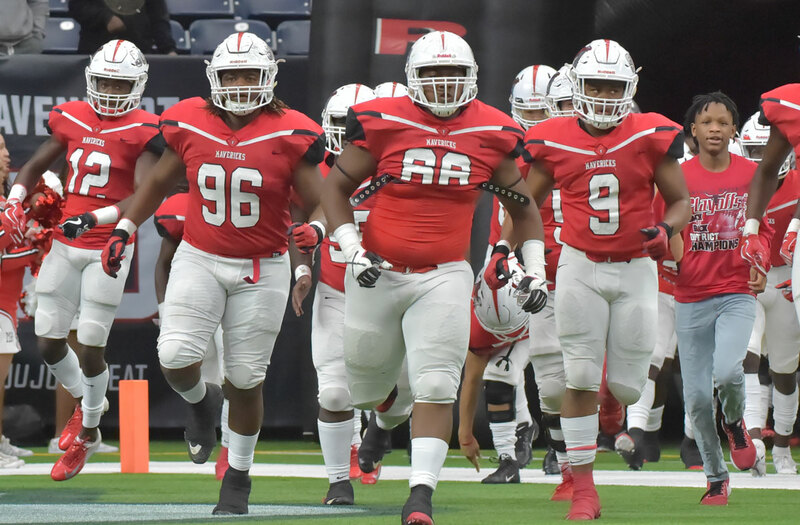 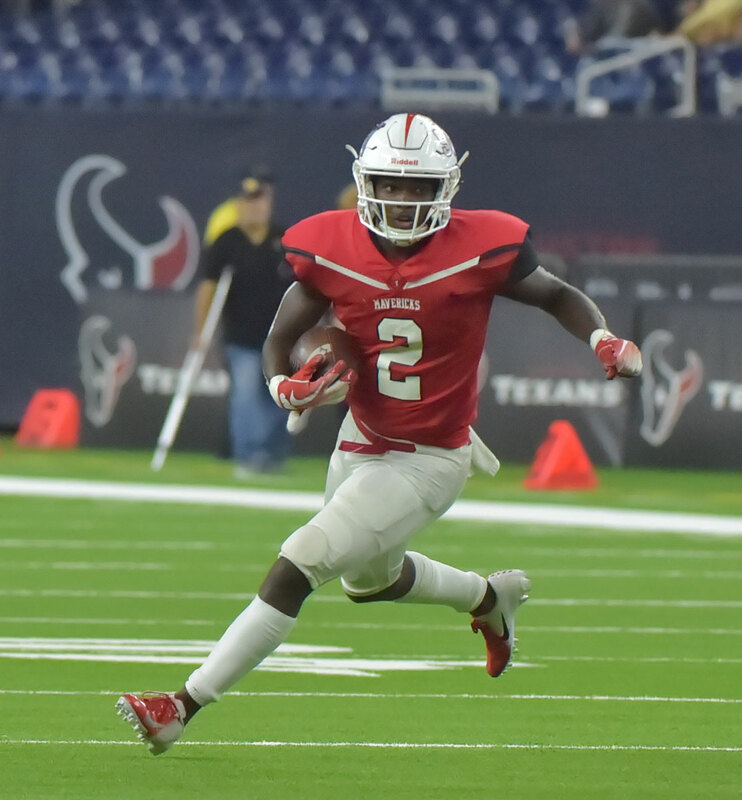 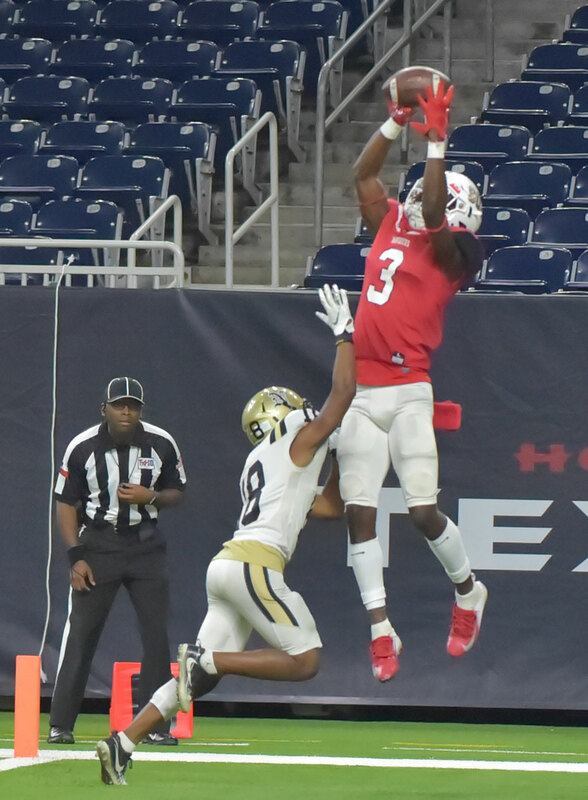 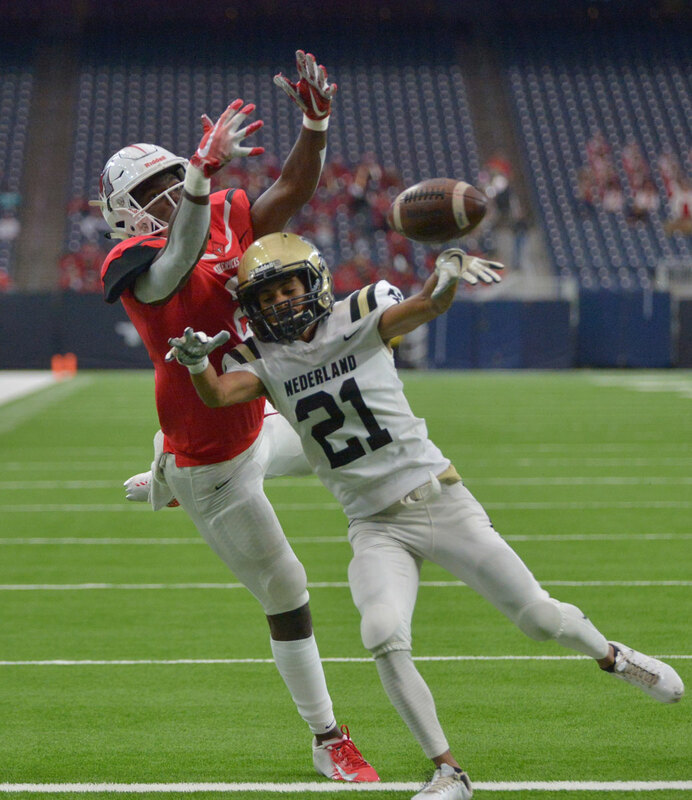 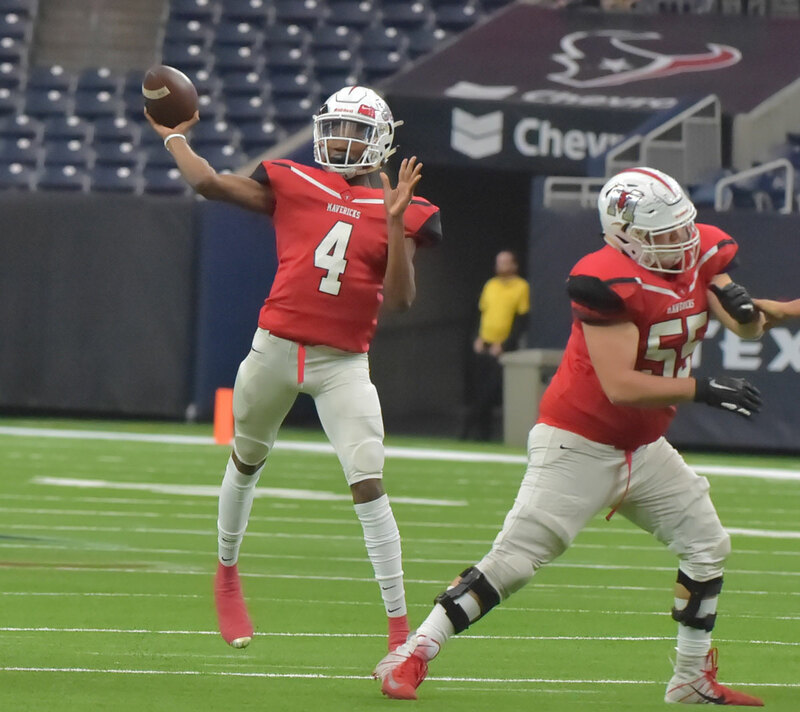 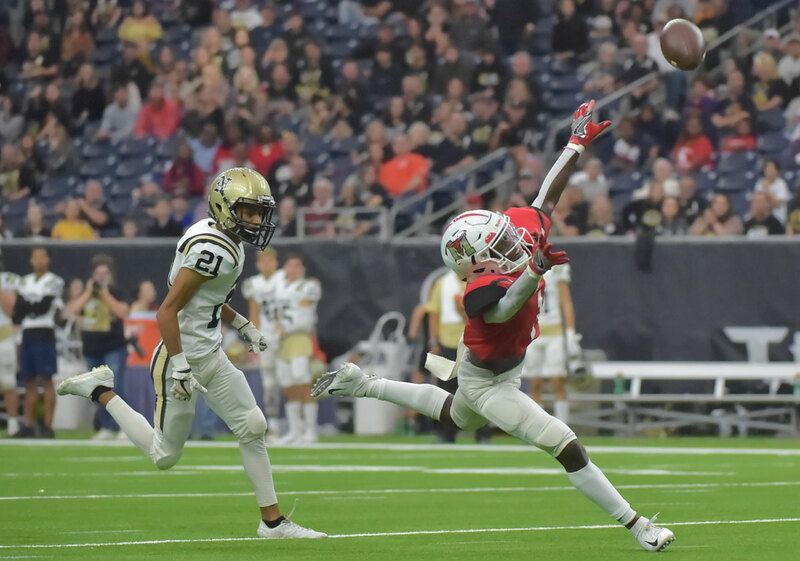 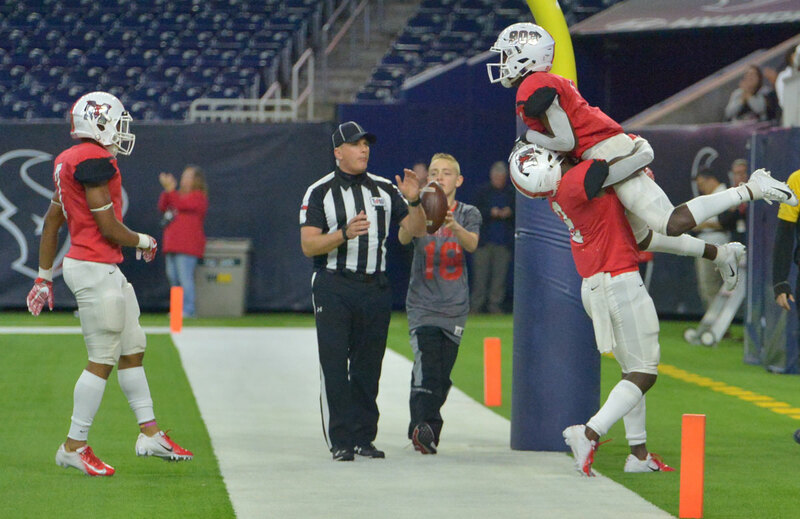 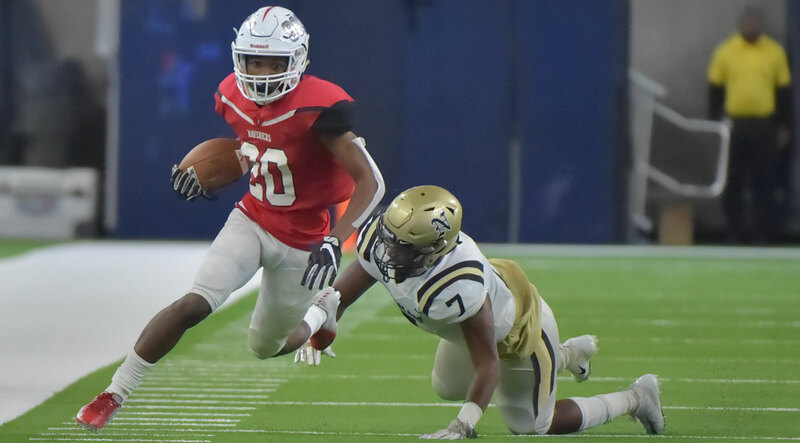 Lone Star Gridiron's Samuel DeLeon was on hand to capture some great photos.